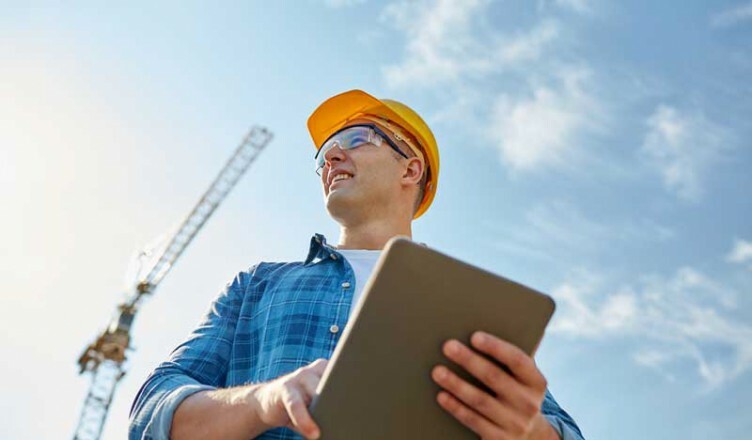 For those in the construction industry, whether a general contractor or subcontractor, you know that receiving payment on time for any project is rare. It can take several weeks after the job is completed before you receive your money. Waiting for the general contractor to get paid so you can get paid is a common cause of you not getting paid on time. For many contractors this can mean trouble covering your payroll, missing out on new jobs, not being able to pay your own bills on time, and no money to expand your business. Often times, one large job can tie up all of your available cash. Banks and finance companies will generally offer little more than equipment leasing. Through factoring your construction invoices, you can get the working capital you need to pay your bills, take advantage of early payment discounts, and expand your business. Joint Check Agreement – You, the general contractor, and the factor will generally sign a joint check agreement indicating that all payments must go directly to the factor. Lien Rights – You generally will be required to assign your lien rights to the factor. If your state or government agency requires preliminary notices, they must be filed on time. Verification of Invoices – The general contractor or owner is generally required to sign off before any invoice is funded. Payment of Suppliers from Advance – Most factors generally advance between 60-80% to the client. Because of mechanics lien laws, suppliers are generally paid out of the advance. Bonding – If a particular job is bonded, the bonding agency generally must put the factor in a first UCC-1 position on the receivables or sign a contract stating they will pay the factor for invoices factored if the bonding agency takes over the job. Most factors generally will not fund retainage, liens, offsets, charge backs, or claims. If your are a general contractor of subcontractor and need working capital to cover payroll or expand your business, factoring may be your cash flow solution.